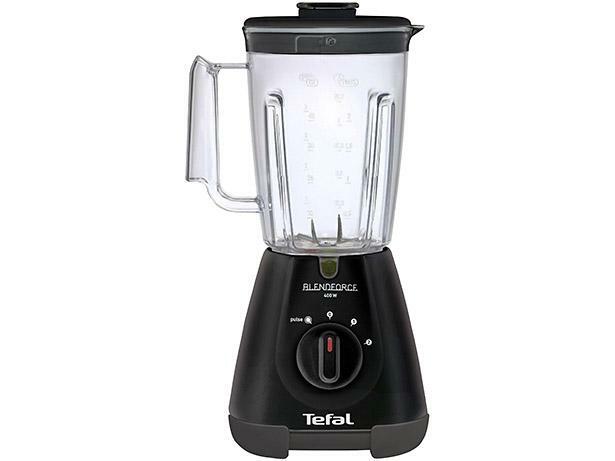 Tefal Blendforce blender review - Which? 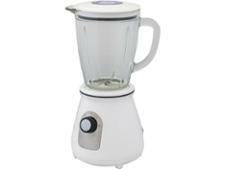 The Tefal Blendforce BL305840 is a cheap blender that makes big promises. Tefal claims that its six-bladed ‘Tripl'Ax’ design will ensure lump-free smoothies. 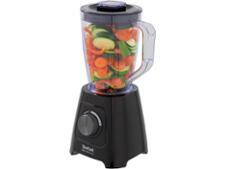 Read our detailed review to discover if this budget blender is a smart bargain.